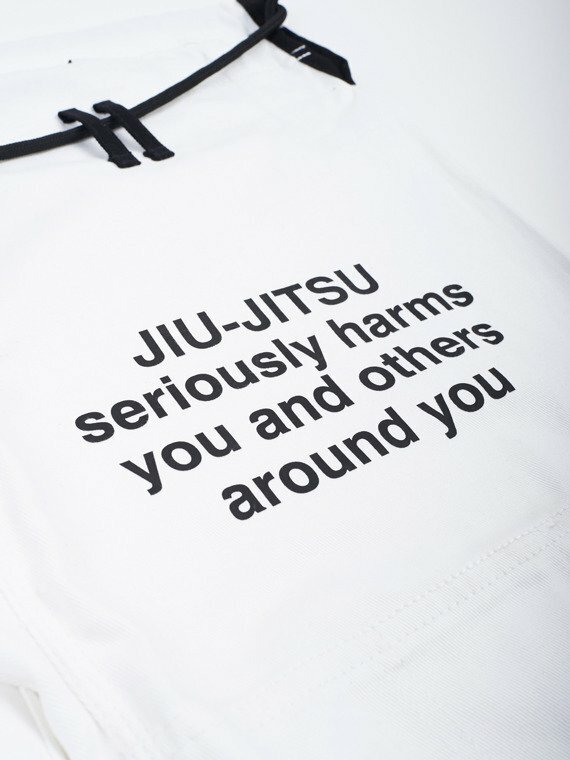 Jiu-Jitsu: the only vice we encourage ! 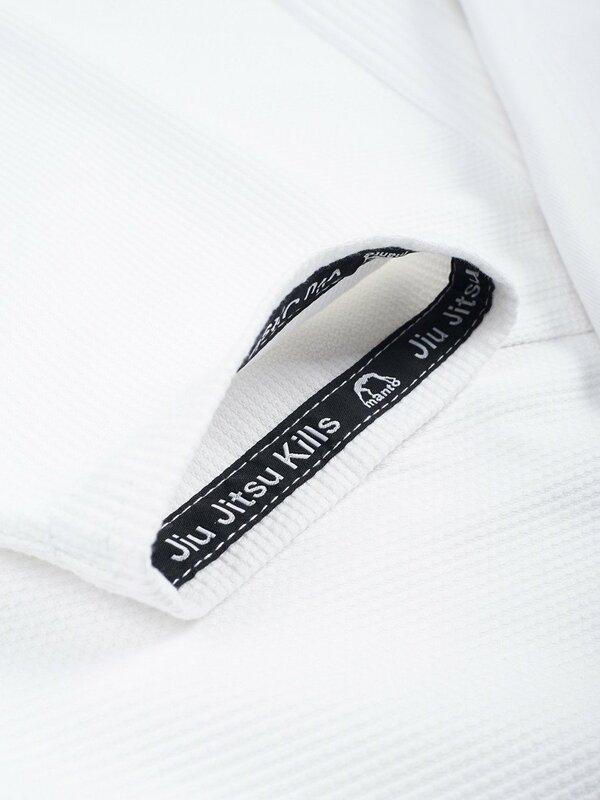 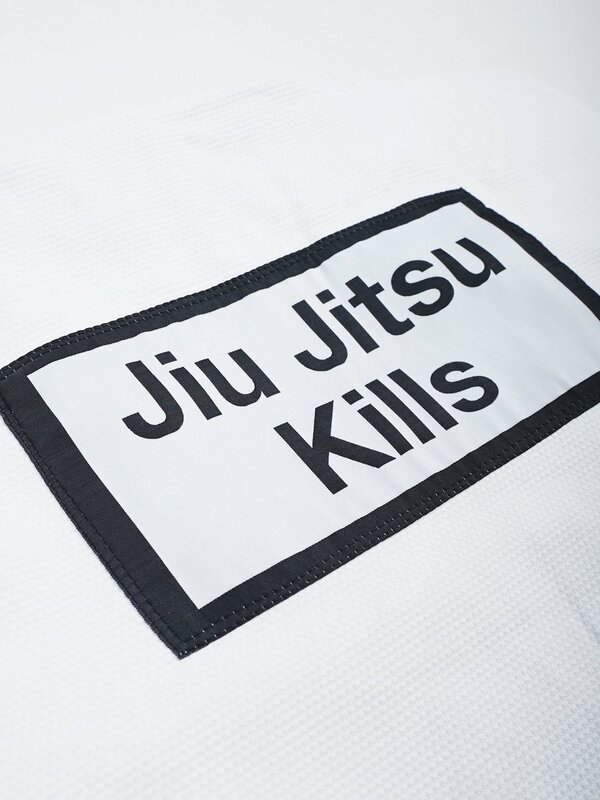 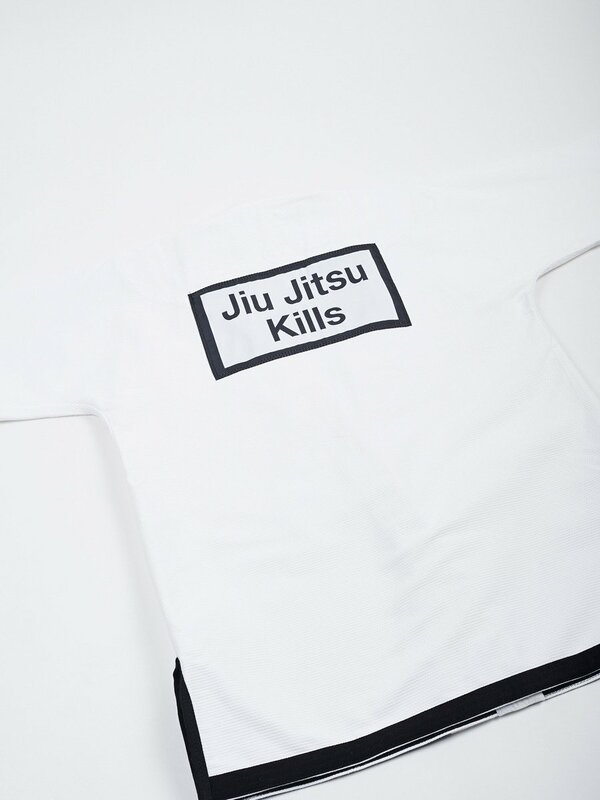 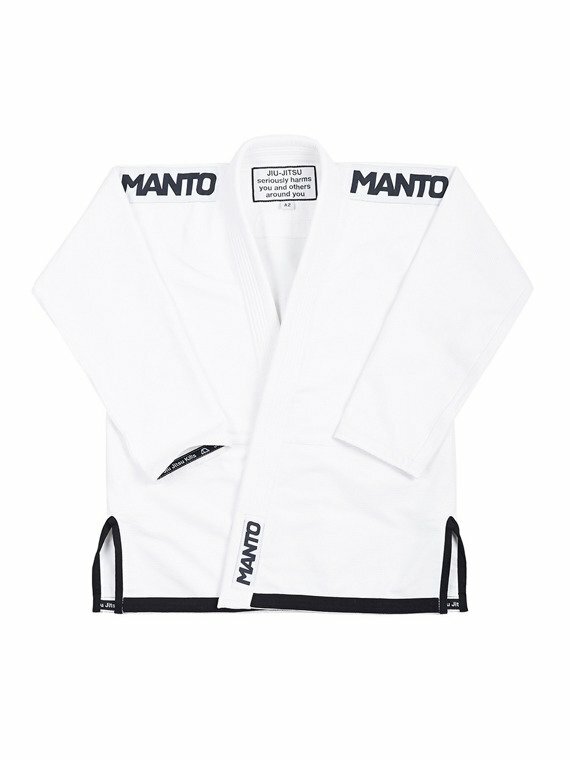 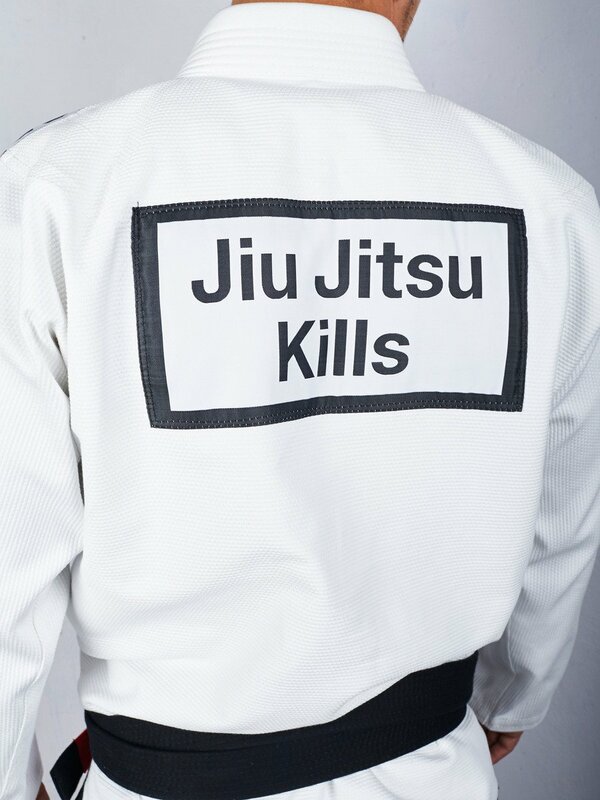 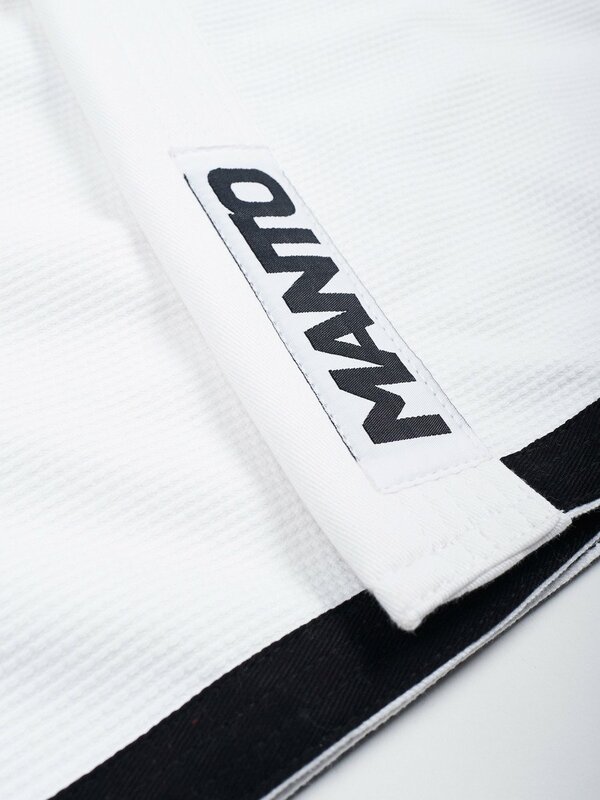 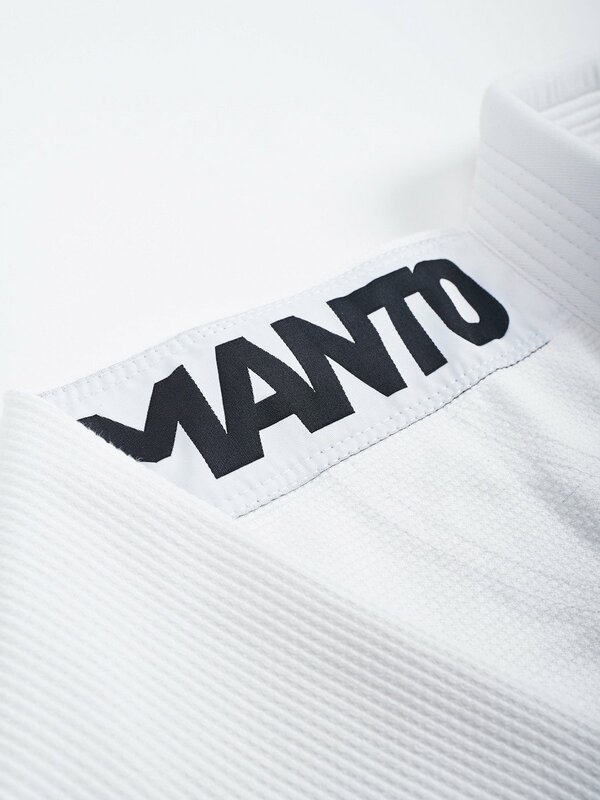 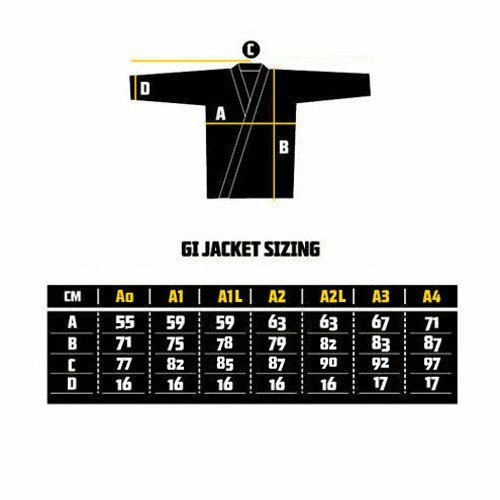 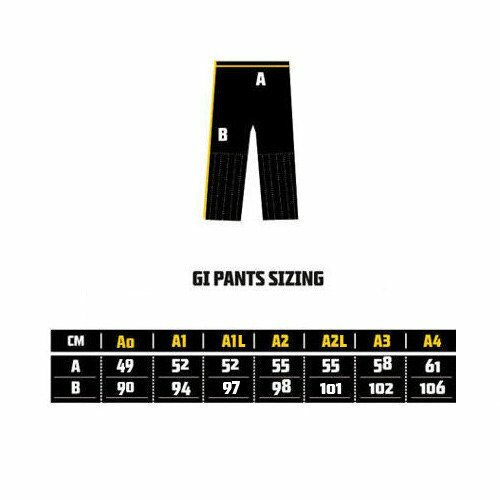 MANTO "KILLS" Gi is a Brazilian Jiu-Jitsu uniform that integrates highest quality of materials and workmanship with perfected fit that makes it a great choice for Jiu Jitsu addicts of all levels. 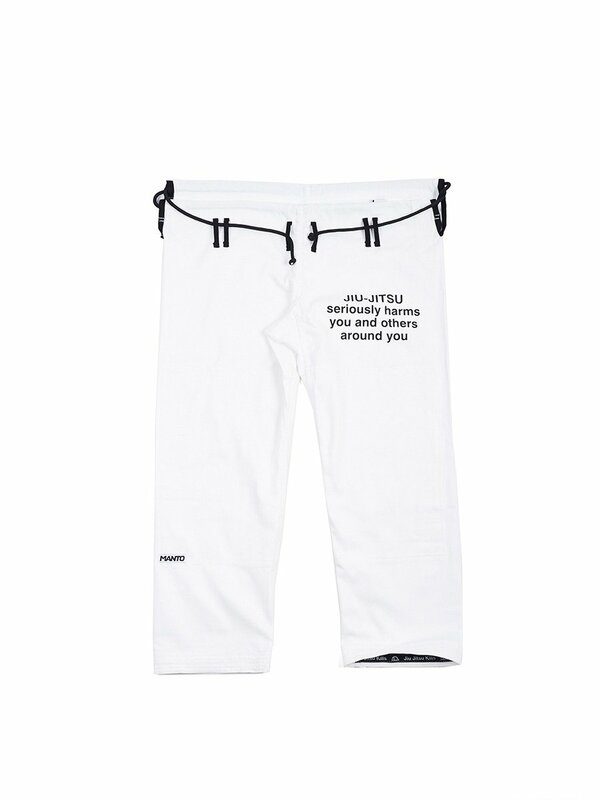 Note: print on thigh will fade eventually.